THE ELEVENTH NORTHWEST TEA FESTIVAL IS ALMOST HERE! 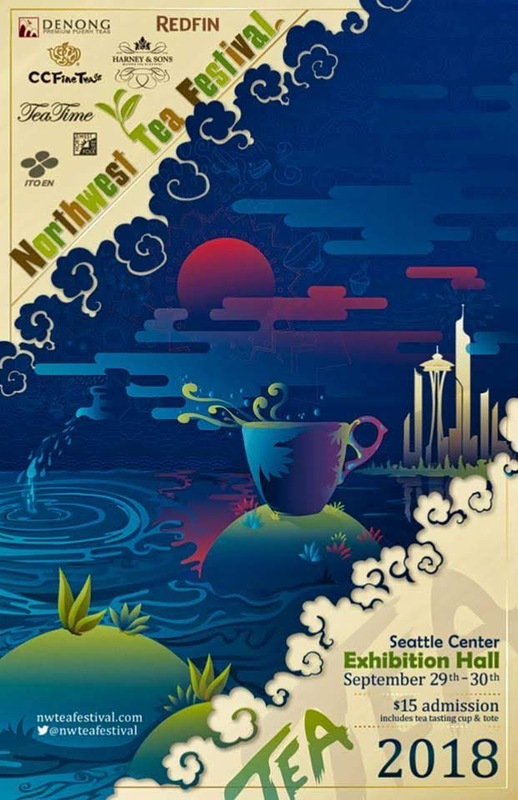 This year’s exciting agenda includes over 20 stage presentations, 45 workshops and 25 tea tasting experiences, led by some of the leading tea experts in the US and abroad. Internationally recognized speakers and presenters this year include: James Norwood Pratt, Jane Pettigrew, Bruce Richardson, Linda Louie, Nigel Melican, Thomas Shu and many others.